Our partners are deeply embedded in the community, having been directly involved in the planned development of the Telluride area as a world-class ski resort. Our owners and the majority of our Telluride real estate agents are long-time Telluride locals who are passionate about their careers and about living in this spectacular mountain town. In a sense, they are ambassadors for this community, bringing Telluride to the rest of the world. 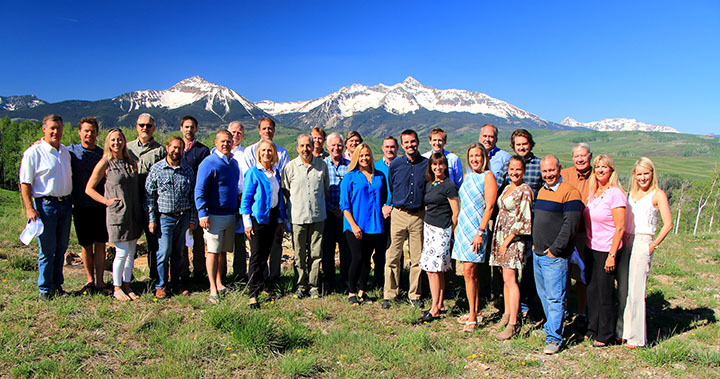 In addition, the partners, brokers and assistants that make up the TREC team are some of the region’s most dynamic individuals – a group of people who share energy, enthusiasm, a sense of purpose, and an ability to get things going and get things done. Real estate is about personal relationships, and TREC strives to provide an unrivaled experience for buyers and sellers from beginning to end and beyond. Indeed, most TREC clients are clients for life. As Telluride’s exclusive affiliate of Christie’s International Real Estate, Telluride Real Estate Corp. has access to a worldwide network of discriminating buyers, gaining maximum exposure for our Telluride listings. Christie’s International Real Estate, a wholly owned subsidiary of the world’s oldest fine art auction house, is synonymous with quality, integrity and customer satisfaction. The marketing efforts of Christie’s and Christie’s International Real Estate provide far-reaching exposure to a qualified and elite audience of homeowners and buyers. Christie’s International Real Estate is the world’s largest international network of real estate brokers specializing in the marketing and sale of luxury properties. Today, this network of affiliate brokers conducts business in hundreds of luxury markets and destinations in more than 40 countries. Only brokerages who have a leading market share, proven records of success in luxury real estate sales, a solid reputation for conscientious client service, and those who exemplify Christie’s traditional value of service are awarded the appointment of Exclusive Affiliate of Christie’s International Real Estate. 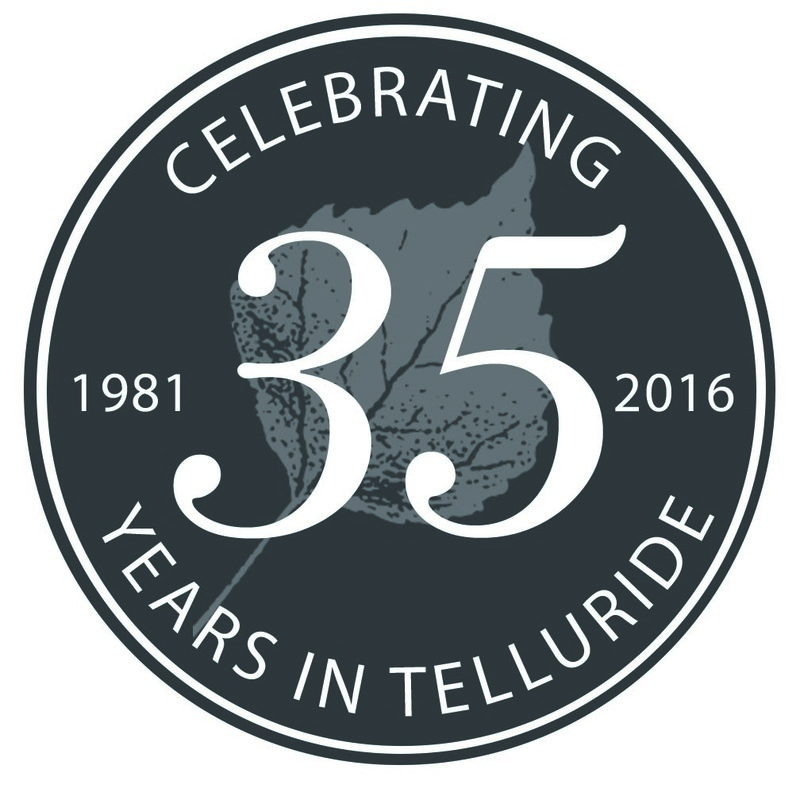 Telluride Real Estate Corp. is proud to have earned this affiliation with Christie’s. Our contacts with successful, high net worth clients run deep. And our longevity in the real estate business has placed us on a strong foundation for continued success. We are optimistic about both the future of real estate in Telluride and the broader health of our special resort community. We stand ready to ably guide both buyers and sellers toward their real estate goals in Telluride and Mountain Village. Visit the Our Agents page to learn more about TREC’s brokers, or to contact an individual agent.